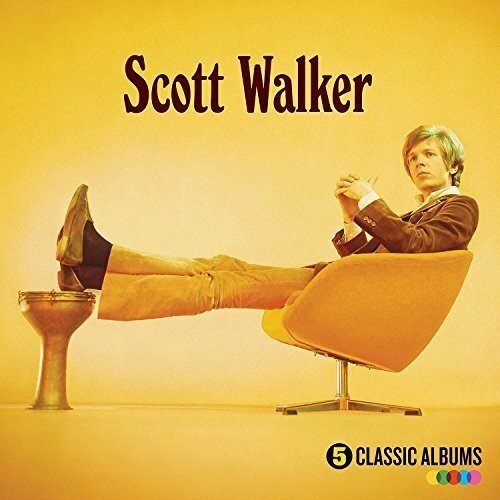 Richard Hawley • View topic - Scott Walker? Any good? Post subject: Scott Walker? Any good? Post subject: Re: Scott Walker? Any good? But really his whole career is worth checking out. Watch the documentary 30th Century Man if you get a chance. Oh lovely, will have to tune in. Watched 30 Century Man again this week. 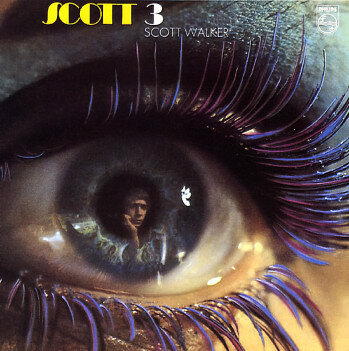 For me, Scott Walker has one of the most beautiful voices ever. His music from 67 to 70 is both ground breaking and brilliant. He kind of had two careers running alongside each other in the late 60's, with his own releases from 'Scott' through to 'Till The Band Comes in' and then there was the more easy listening recordings that (I think) he was contracted to release. Looking back, I think both still have their merits, but his self compositions and the Jacques Brel covers are truly magical. The easy listening stuff still threw up some real gems and his voice was so smooth, he could sing Baa Baa Black Sheep and still make it sound amazing. I'll be honest, I'm not a fan of his recent Avant Garde music, but I'm so pleased that he is still recording and pushing his own boundaries...and appealing to a new generation of fans. This set probably gets you one album (or half an album!) more than you need, but you can't argue with the price.